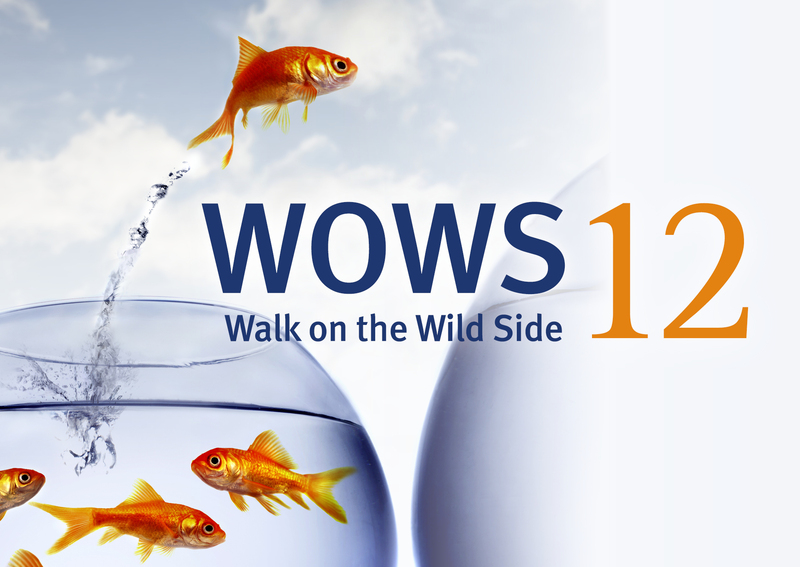 WOWS12 is a one-day symposium for health professionals examining substance use and society. Ivan Frkovic, Queensland Mental Health Commissioner. While in the mental health sector, Ivan has focused on realising the benefits of strengthening partnerships and collaboration into fully integrated relationships. 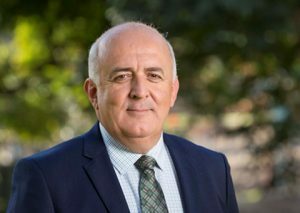 Formerly Deputy CEO, National Operations for Aftercare, he has held senior government positions including Director, Mental Health Programs and Reforms, where he was responsible for policy development, funding and reform of the non-government mental health sector in Queensland. Ivan also led the Queensland Mental Health Commission Transition Team, which supported the establishment of the Commission. Brian Draper is an old age psychiatrist and Conjoint Professor, School of Psychiatry, University of NSW, Sydney, Australia. He is Clinical Lead, Older Persons’ Mental Health Service, Prince of Wales Hospital, Randwick. He is past Board Member of the International Psychogeriatric Association; past Chair of the Faculty of Psychiatry of Old Age, RANZCP and was foundation Chair of its Advanced Training Committee. He is Associate Editor of the journal ‘Suicide and Life-Threatening Behaviour’; Scientific Advisor, American Foundation for Suicide Prevention; and a member of LifeSpan Research and Advisory Committee. 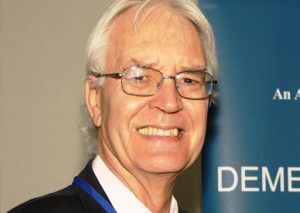 He has published over 400 scientific articles on clinical aspects of dementia and cognitive disorders in various settings as well as suicidal behaviour, alcohol and substance use, depression and carer stress in older people. Abstracts will be oral presentations, designed to be short and snappy and strictly no longer than five minutes each. The winning presentation will receive an espresso coffee machine for their workplace. There is a range of parking and transport options at the Royal Brisbane and Women’s Hospital. The Education Centre is located just off Bowen Bridge Rd.